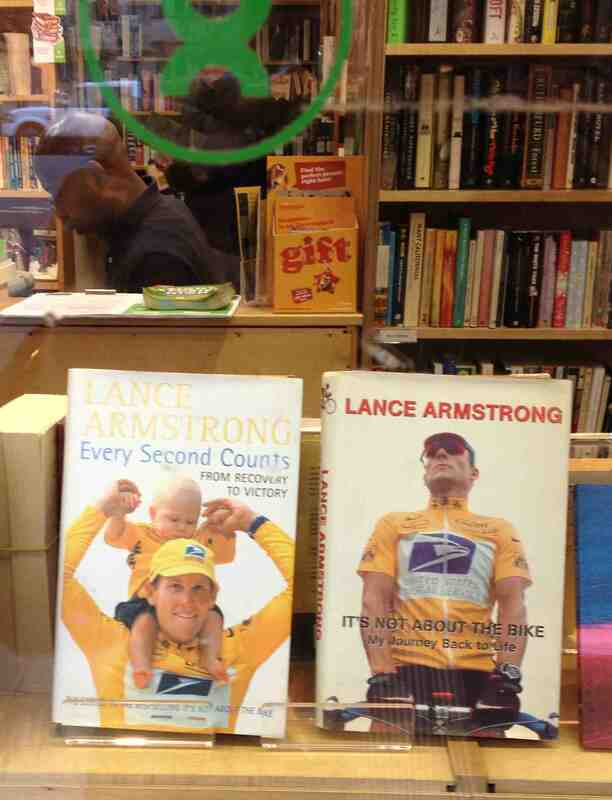 The window of the local Oxfam bookshop, just now. Next Next post: Bob Hargrave: Philosopher. Sceptic. Corruptor of Youth. Dead.